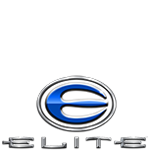 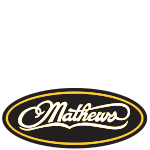 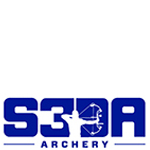 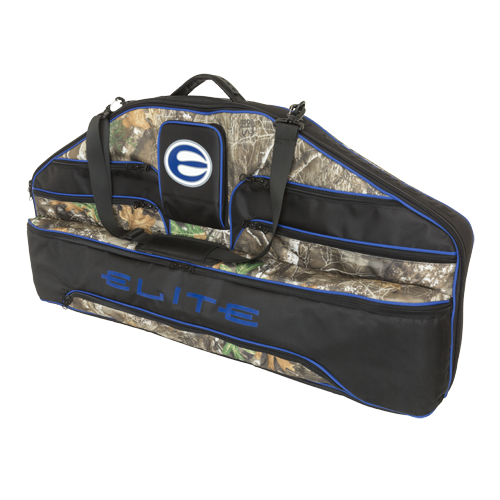 Our Elite licensed products are designed to complement the styling of all of your Elite gear. 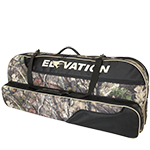 The Elite® Edition Bow Case is ready-for-action — just like you and your high-end Elite hunting rig. 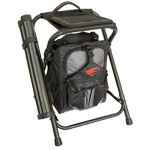 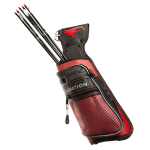 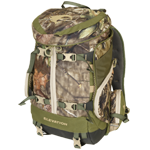 It features the classic Elevation amenities like bow tie-downs, oversized accessory pockets and a full-size arrow pocket. 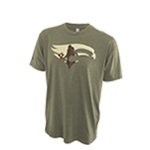 Get out to your preferred hunting location and take care of business.